I am sure this has been discussed here, but I can’t fibd the thread. I am planning to MX my bike that uses 10spd Campy. It has Centaur with a veloce long cage RD, so I am sure it could handle a 32 or 34 t cassette if it was available. Are there any cassettes for Campy that get above 29t? The alternative is to go to a triple which would give giant gears but simplicity kinda rules in my book. For trail riding only, I could use a 34t chainring, but then commuting to work would stink. Also as a bunch recommended on the other thread, you could do a subcompast crankset (46-30 or 48-32) to get that 1-1 or close enough. Not sure what you would do to go larger. IRD makes larger for Campy 10's. Last edited by Ralph; 02-10-2019 at 02:47 PM. What do you mean by this? Are you planning to run 1x? If so, just get a SRAM group. You're not going to get the gear range you need out of 1x10 Campy. I picked up a 12-30 Centaur 10s cassette from probikekit about a week ago. Was around $70, but I wanted the 30t big cog so that was the way to go for me. I have a medium cage RD, which will handle the chain wrap from a 50-34 compact crankset. I think that he means, a 34T will give you a lot more space through out the range making flatter rides not as good which I concur. I have a 12-32 that I have run successfully with both a Record and Chorus long cage RD. I thought I was Campy but just checked and indeed it's not…no idea who made it (arrived on my C40), the lock ring says "GIANG MALAYSIA MARS". It's in decent shape, plenty of miles on it, and I'd be willing to let it go pretty cheap if you're looking for something to experiment with. I have a Campy compatible 12-32 made by IRD. Last edited by Plum Hill; 02-10-2019 at 03:51 PM. Reason: Deleted information. I have 2 bikes equipped with IRD 32T cassettes paired with Record long cage derailleurs. Works fine. I’ve never weighed those cassettes but they seem a little heavy. Giang has been making cassettes for quite a while, though it seems that the ones sold in the US are usually branded IRD. 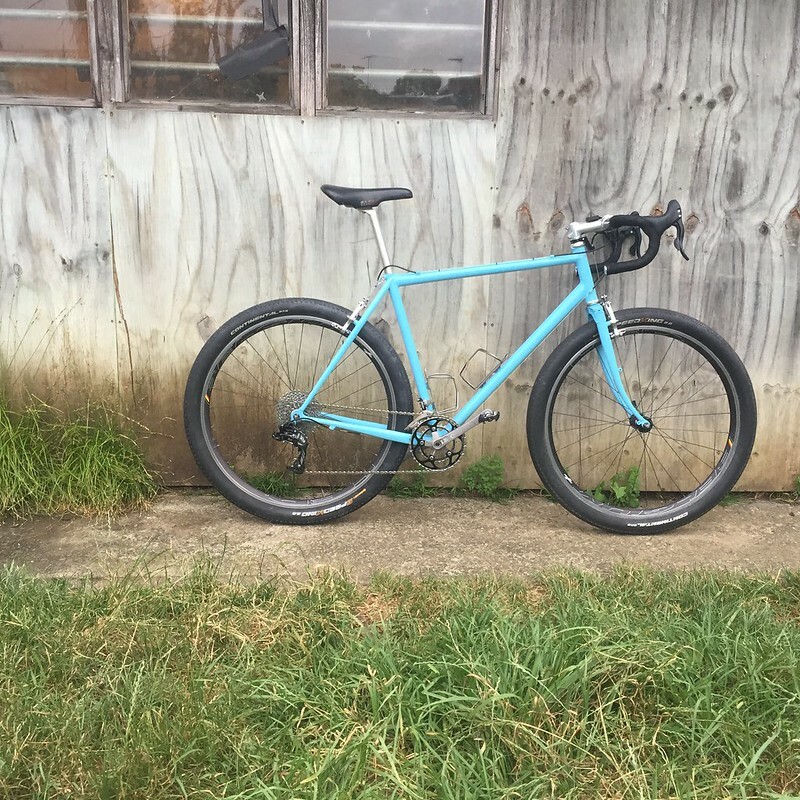 I've installed a couple of their wide-range 10s cassettes for Shimano hubs and had nor heard of any issues down the road in the hands of the bike's owners. I bought them cash-direct from one of their salesmen, must have been 8 or 10 years ago. My wife is running both the 12-32 and 11-34 IRD wide range with otherwise complete Centaur 10 long cage group. They shift well, much better than Miche for example. Thanks folks! So IRD or Centaur if I want one extra tooth on the big cog? Does anyone have an IRD in great shape? @Plum Hill, I think I want the assurance of one with few km vs well used - thanks though!